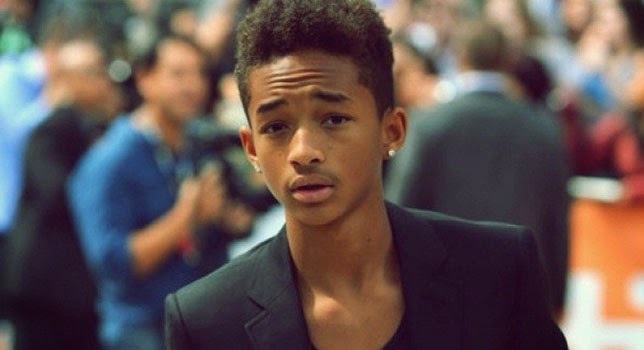 Jaden Smith, son of Will Smith and Jada Pinkett Smith, uploaded his 7 minute long song on his sister’s sound cloud page last night. The song went viral as the famous young Smith is a popular actor, singer and dancer and an active twitter celebrity. The song got a large number of views, and people gave mixed comments on it. 16-year-old rapper teenager tried to show his emotions and feelings via this song. People expressed their opinions by tweeting their views about the song. Some of his fans considered it as a perfect representation of soulful composition that defines an unmatched class of music, while others considered it as a crazy mixture of unhandled feelings that were molded badly in the form of a song. But, everyone listened to this new sensation at least for once and a majority of the kids of his age group liked it too. People also associated this number with Justin Timberlake’s Blue Ocean Floor as it possesses a feel of this song. But, Jaden tried to express his emotional side via his music as the song is a strong representation of emotions that makes the inner self sad and gloomy. Twitter was on fire since the release of this sensational tune as people of different tastes and choices kept on listening to it and appreciated the creative side of the talented singer. Bringing one’s own creation in front of the world is a bold step that should be respected by everyone as very few of us have the guts to explore their hidden capabilities at this young age. So, do listen to this new number by the competent Smith before judging his singing abilities and it will certainly provide you an insight of his personal thoughts!